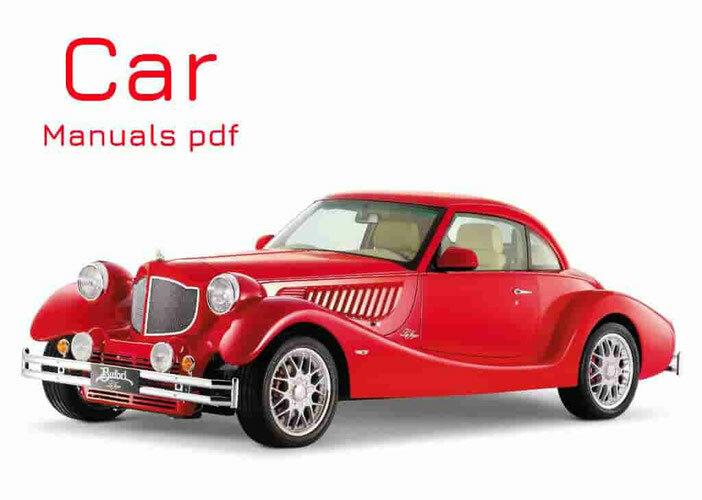 A UMM Car Owner Manual PDF is above the page. These severe mountain SUVs have been doing for almost forty years and they have been sold so little that many residents have never seen a single one in their entire life. And no one can tell exactly how many such cars were assembled and sold. Today, they occasionally come across in deaf villages and collectors. The car is completely clumsy, which should be a utilitarian jeep. Inside (and outside, too), he is a lot like the Land Rover Defender (Manual page). Despite its unpretentiousness, this is a very serious SUV. The whole history of the plant is ups and downs. Many times the production began, and then suddenly stopped due to lack of demand. So until the next model. Which was also unsuccessful, they sold several hundred pieces and folded. All models are visually similar to each other.